Thankful for family, great friends and enough abundance to share with others. Then there is beer. 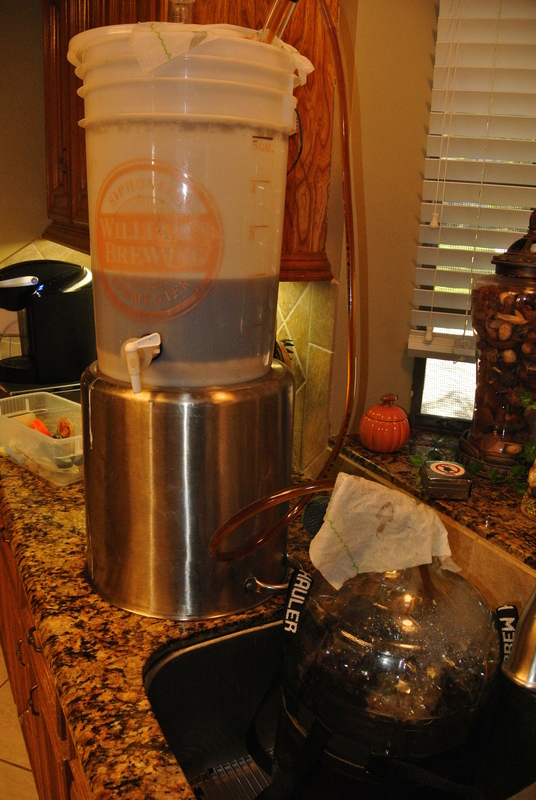 Thankful that Jimmy Carter legalized home brewing. Unfortunately, his time in office was rather unremarkable in his response to world events, i.e., Iran hostage situation and the 1979 Energy Crisis. I voted for him on his promise of truth and transparency and I will give him high marks on that front. Back to beer, I am thankful for the amazing explosion of craft brewing and so “friggin” many choices! I bottled my Golden Wheat Red III IPA this morning. It tasted pretty darned good. I think version II may still be the best of the three. Once conditioned in 7-10 days I will update y’all. 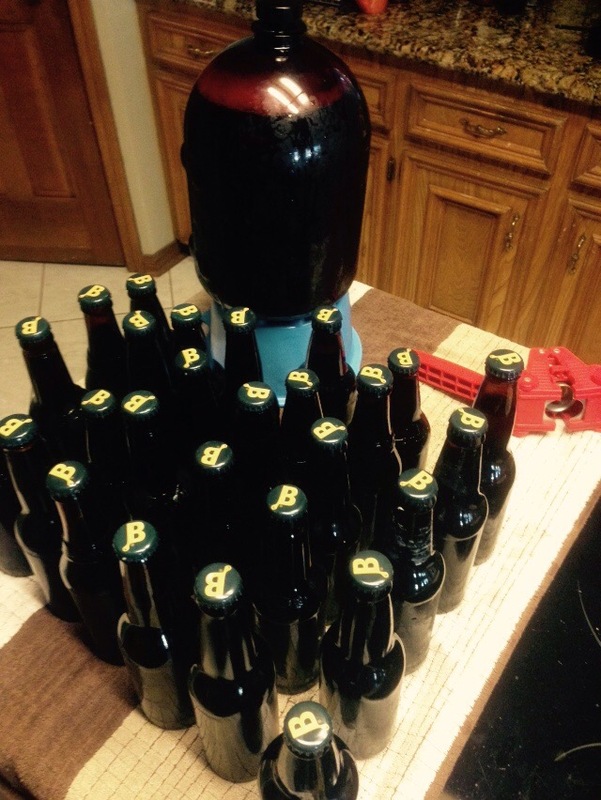 Bottling results, 6 liters in my Tap-a-Draft keg and the remainder in 27 – 12 ounce bottles. My wife and daughter accompanied me on another trip to the Galveston area this week. We were joining our friends Bev and John on Tiki Island as part of their week long 60th birthday celebration. Our hotel was about a 7 minute drive from the Tiki Island house and it was another 6 or 7 to the Galveston Island Brewery. How convenient. We arrived about noon at the party house, watched a little college football and snacked on all kinds of munchies. Beer was also featured. My buddy John has great taste in beer. Just like my tastes! We had several varieties of Karbach offerings(local Houston brewery and is a favorite) as well as some Shiners, another good Texas brewery! I made an excuse to leave and check in at the hotel. My real motive was a brief return trip to the local Galveston Island Brewery. I tapped my daughter Lisa on the shoulder and she read my mind so off we went. Not much of a crowd at the brewery but understood as strong storm was on its way. Lisa ordered the IPA, not a surprise, she has her father’s good tastes in beer! I went with the Oktoberfest, un sampled from my previous visit. We also bought two 64 oz growlers. Tip- if you are going to be late returning to the party, bring full growlers. Instead of being late you are known as the bearers of elixir and not as the late arrival. There are a few more local breweries on the Island awaiting my exploration. 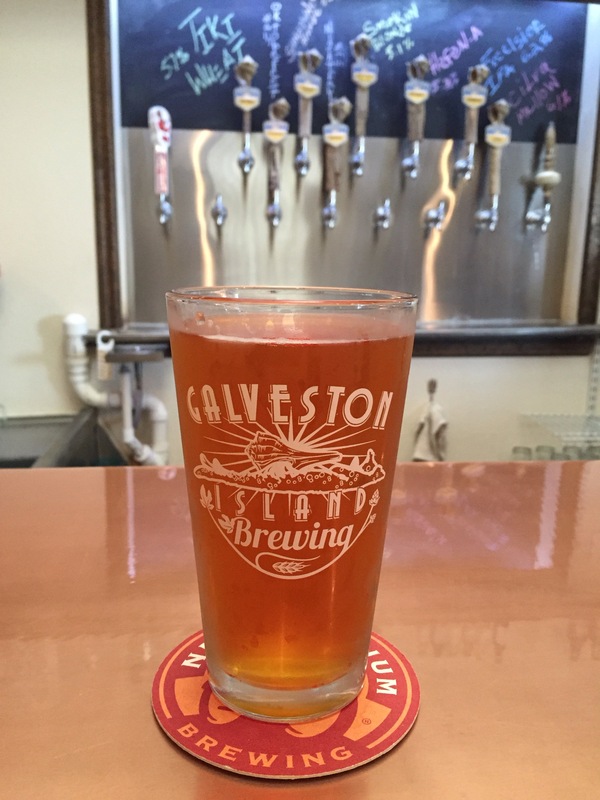 The Galveston Island Brewing Co is worth repeat visits. Surprise, surprise! 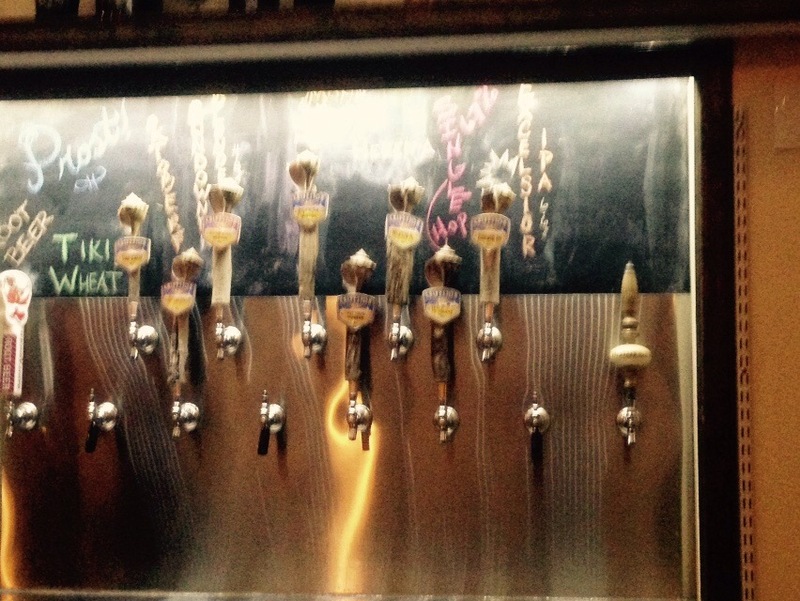 Great beers tucked away down Stewart Road in west Galveston about 2.5 miles west of 61st St! The Single Hop IPA is “out friggin” standing! The Excelsior is very good and the Porter is just plain chewy good! The Hefen-A is a real nice wheat with just the right amount of Coriander! Ok Hun, you will like both the Smokin Blonde and the Sundowner Blonde. Bring the kids on the weekend, swings and corn hole – And…. 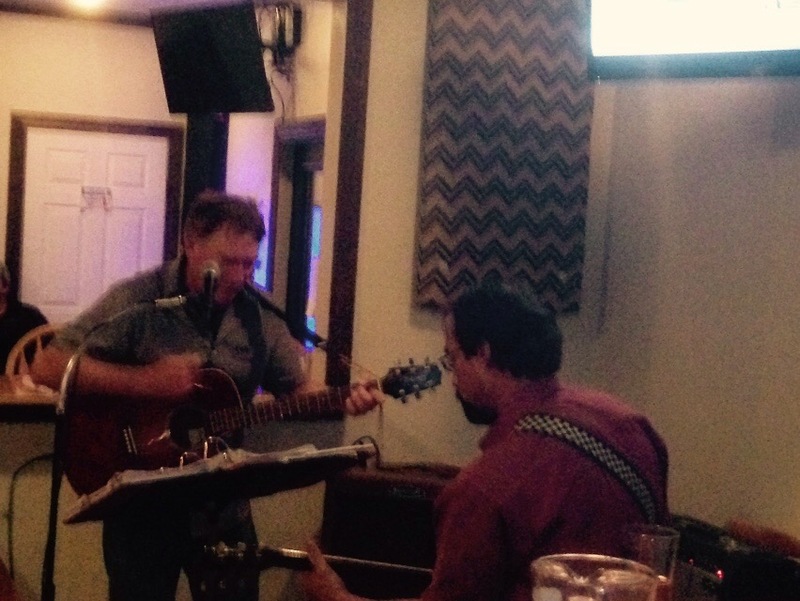 Live music, who would have known! Growlers too! We brought the Single Hop home to Tiki Island! Make the trip! It will be worth it!